Spam email is a very different creature compared to a virus. 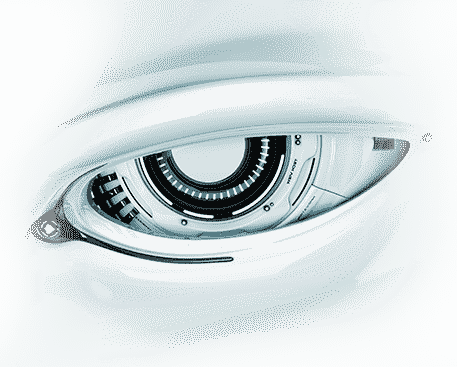 The former is designed to capture its target's attention while the latter has been historically known to use clever methods to evade detection. However, cybercriminals are motivated to maximize profits as much as they can, an innovation in ransomware is on a rise which like spam email, they want to give their "customers" the best service possible. We all know that spam emails offer discounted prices for the ridiculous products they have for sale. How many spam emails have the world encountered, offering heavily discounted viagra prescription medicines? The above screenshot is an active window of ransomware named ZeroLocker. Like any typical ransomware, it encrypts all the user files, it can find then demands a payment. Nevertheless, the malware is much more "customer-friendly" than other ransomware as there is a heavily discounted price for decrypting the user files. For any victims reading their message, it is surprising that they give their "customers" a chance to save a money, as they offer them the "very low early bird price of only $300 USD." Similar to the TV-home shopping's modus operandi for decades, the cybercriminals behind ZeroLocker want their "customers" to decide "now" to pay the "license." If their customer further defers the payment, the price will balloon to a whopping $1,000 USD. This type of marketing is not a secret; we have heard discounts being offered by even legitimate businesses everywhere, just to capture the attention of the target audience. The good thing is the traditional signature-based antivirus desktop applications are effective in protecting users against ransomware. Also, a security industry-initiative, nomoreransom.org has been launched, it serves as a central repository of all available decryption tools of known ransomware. ZeroLocker and similar malware require a user to execute a code first. Usual common vectors are spam email and through a shared malicious link. This weakness cannot be remedied by any antivirus software, as infections through spam emails were caused by a person that fell to a social networking. Emails now customarily arrive at the user's mailbox through the use of the Internet Message Access Protocol instead of the old standard Post Office Protocol, individual messages are displayed to the user with a live link to the server rather than downloading them to the PC. A separate anti spam desktop desktop application does not exist, as security app vendors historically bundle the anti spam desktop desktop features with their antivirus applications. However, the use of a suite of antivirus with built-in anti spam desktop desktop functionality slows down the end-user PC. 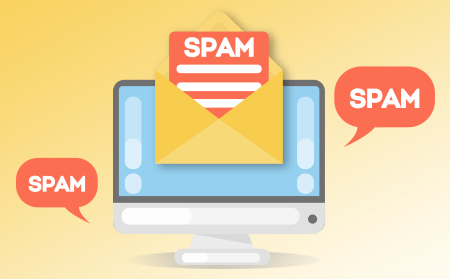 It is highly recommended that system administrators implement a hosted anti spam desktop that does not use the resources of the end-user's PC and the mail server. 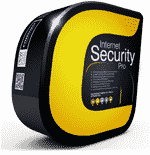 One such product is from a trusted name in security and privacy, Comodo Dome anti spam desktop. It features a real-time cloud connection to Comodo servers. This keeps the spam signatures updated. Comodo anti spam desktop always has the newest version of spam email. Comodo® Dome anti spam desktop is an all-in-one anti spam desktop solution that gives network admins the confidence of keeping the mail server secure. This is regardless of the computing device the employees are using, both PCs and Android mobile devices are covered. Once deployed in the network, it strictly scans email traffic and protects the network from malicious emails on-the-fly and its operation is transparent from the employees. Comodo Dome anti spam runs in the transparent from the user since it is a hosted service and operates as a filter for the mail server. 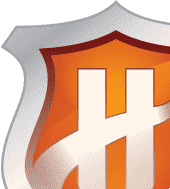 Comodo Dome anti spam desktop uses heuristics scanning of emails, it installs a special filter for those still suspiciously behaving file attachments. 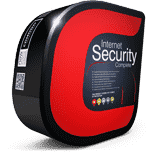 Through its simplicity, while being flexible, the Comodo Dome anti spam desktop device scales with different sized networks. It is the prolific solution for filtering spam, even if most of the devices in the enterprise are mobiles from Android or IOS. Try Comodo Dome anti spam today to experience world-class threat prevention system with non-complicated anti spam desktop capability unmatched by any anti spam desktop app for Android on the market today.